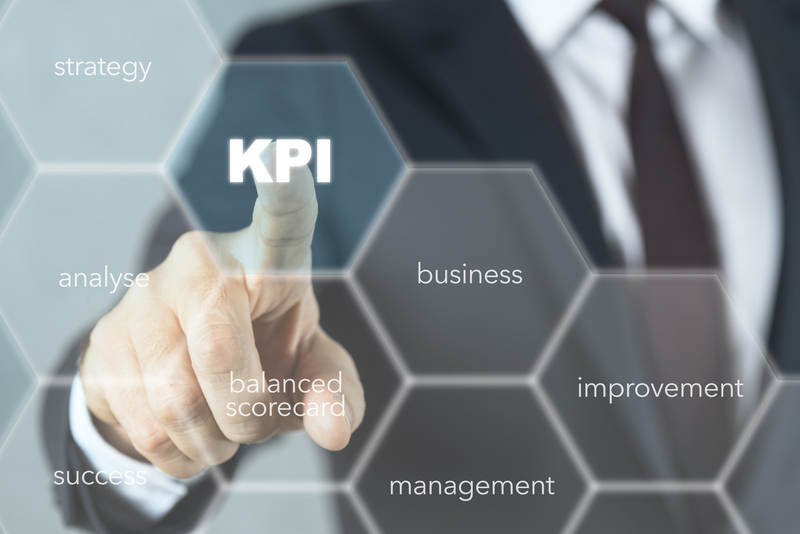 Is Your Key Performance Indicator The Right One? 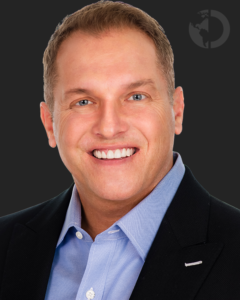 Every company needs to have ONE customer experience key performance indicator (CX-KPI) measuring which customer facing employees, teams, and locations are delivering a world-class experience and which are not. While meeting with the CEO’s of our clients during preliminary discovery, many feel confident they know what their most important CX-KPI is. To determine if their CX-KPI is really the correct ONE, we have our clients do an exercise. We tell them they have to let go of one third of their customer facing employees. They decide which third by running a report based on their primary CX-KPI, ranking each employee from high to low. Once we have the report in front of us, we ask, “Would the bottom third be the correct ones to let go?” After reviewing the report they often respond with, “No way, some people showing up in the bottom third are our best employees at customer service.” If that is the case, you have not found the right CX-KPI. Depending on your business model, some of the best CX-KPI’s are resign rates, retention rates, referral rates, and customer satisfaction scores. 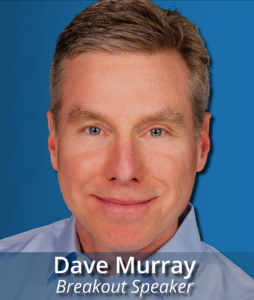 Dave Murray , Senior Customer Experience Consultant for The DiJulius Group, will be presenting a breakout at the 2018 Customer Service Revolution titled, “Feedback: How to give it, How to get it, and What to do with it”. One word can do so much – it can crush spirits, or it can help fuel growth and success. The impact of feedback is based on delivery and acceptance. Important feedback delivered poorly can demotivate. Conversely, feedback involving a hard message delivered well can motivate. To truly focus on improving feedback, we need to look at feedback in multiple dimensions: outward, inward, and as an organization. 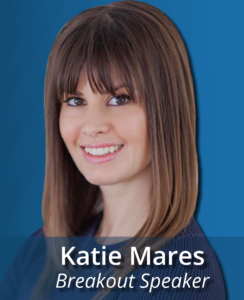 Katie Mares, Customer Experience Consultant for The DiJulius Group, will be presenting a breakout at the 2018 Customer Service Revolution titled, “How to Tailor Your Brand Experience To The Decision Maker – The Woman.” Katie will educate the audience on the impact women have on the world’s economy and the importance of tuning in and tailoring an experience that speaks to her! 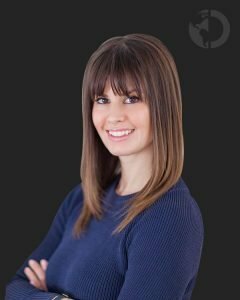 Katie will discuss the physiological differences between men and women and how they differ in their expectations of a customer experience. She will also provide the audience with five applicable takeaways to tailor your Consumer Brand Experience to The Decision Maker. 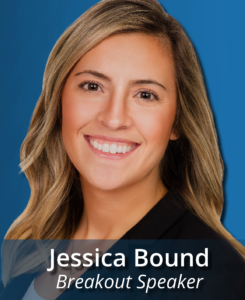 Jess Bound, Customer Experience Consultant for The DiJulius Group, will be presenting a breakout at the 2018 Customer Service Revolution titled, “Retaining Your Millennial Talent.” The companies that succeed in the future will be those who commit to recruiting and retaining top millennial talent. 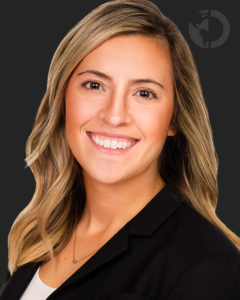 You may realize that the term millennials covers a broad range of individuals; therefore your future depends on tailoring a solid retention strategy. When you attend this session you will learn 5 simple, cost-effective, immediately implementable ways to reduce employee turnover. The DiJulius Group is thrilled to welcome Lessonly as one of our 2018 Customer Service Revolution sponsors! 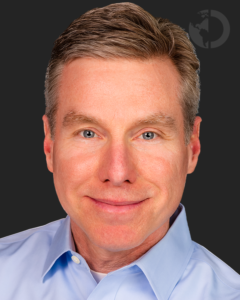 Lessonly is a provider of powerfully simple training software that helps teams learn, practice, and do better work. 1.5 million learners at more than 550 leading companies use their platform to share knowledge, develop skills, and reinforce best practices. The result is faster onboarding, higher NPS scores, more closed deals, and a superior customer experience. Visit their booth at the Experience Bar at the Customer Service Revolution to learn more about their platform and how it can help your team. *Are you attending the 2019 Customer Service Revolution on September 11-12, 2019? The CXE course outline has been designed to prepare leaders like you, from around the world, for a new level of leadership, to the benefit of both your career and your organization. This course enables you to assess the current state of service in an organization and work to build a culture within that delivers world-class experiences consistently. The CXE Academy Online provides comprehensive training and certification on all facets and responsibilities that fall under the customer experience. As a student at The CXE Academy Online you will develop your ability to design and implement significant business change that impacts the customer service delivered by your organization. The series of classes developed for The CXE Academy follows the trademarked X Commandments methodology created by John DiJulius and The DiJulius Group. As a participant, you will learn the importance of each aspect of this methodology, and how to implement and execute on each one. Register today.